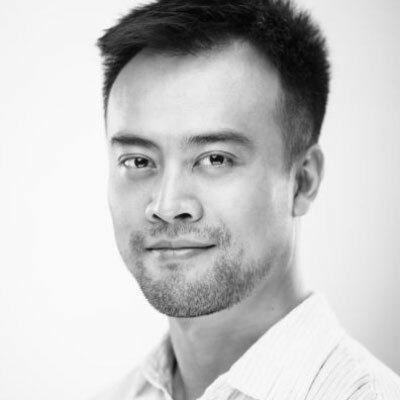 As program director at HAX, Ji Ke is responsible for driving the content and delivery of the HAX Seed accelerator program in Shenzhen. He oversees all elements of recruitment, application review and due diligence, curriculum development, mentorship development and program execution. He also provides ongoing mentorship and support for teams in-program and HAX alumni. Ji is a mechanical engineer by training, who comes to HAX most recently from IDEO. He brings with him a unique combination of experience in factory automation, product design and high speed machinery. He is skilled in designing complex mechanisms for a wide range of industries. His patent portfolio includes DMLS, machine vision, nursery products, industrial machineries, air compressors and diesel engine components. In his spare time, Ji enjoys tinkering with machines and electronics and frequently visits his workshop in South China to produce and test out new inventions.